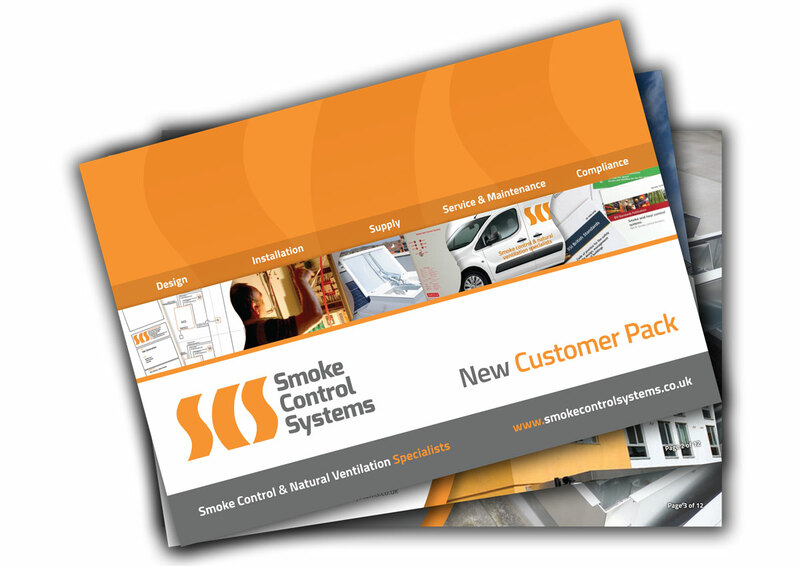 Smoke Control Systems Ltd are Specialists in the Design, Supply and Installation of Automatic SMOKE CONTROL and NATURAL VENTILATION Systems. 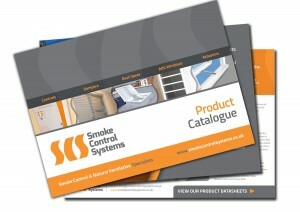 From standard stairwell panels operating a single window to purpose built, multi- zoned panels controlling hundreds of vents, we offer the perfect solution for literally every SMOKE CONTROL or NATURAL VENTILATION requirement. With First Class Customer Service, Full Technical Back Up and Top Quality Products we guarantee the supply and installation of a trouble free system. We can supply 1.0m and 1.5m sq EN 12101 Certified AOV Roof Vents in both Hatch or Louvred versions with NEXT DAY delivery nationwide.